Medical Center – hospitalization area and clinic. A structure designated as a treatment building for patients in the initial stage of rehab in order to allow the entire treatment and rehabilitation process to take part in the village. 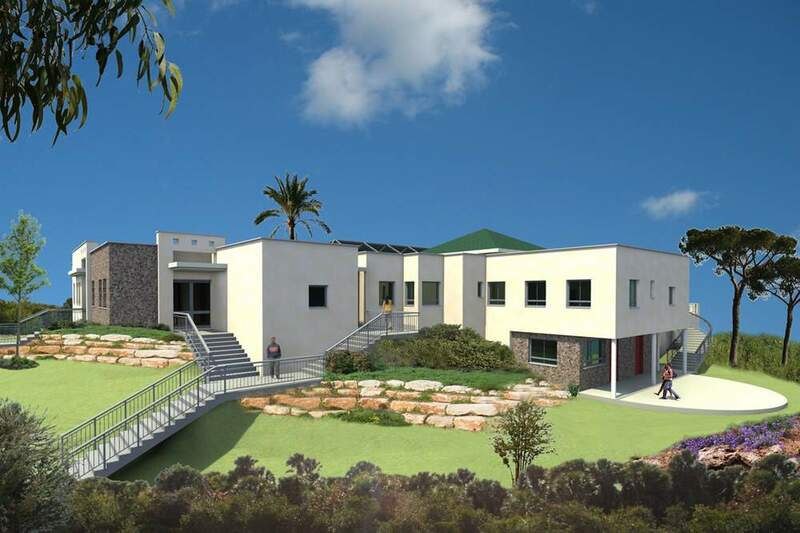 The structure includes a hospitalization area next to a clinic, which includes a boys ward and a girls ward, dining hall and kitchenette, individual and group therapy rooms, administration rooms, a gym and laundry room. 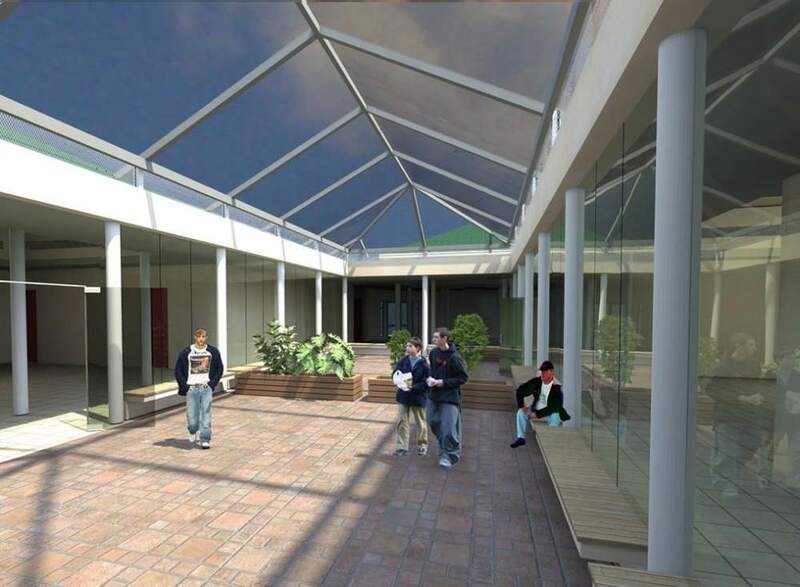 The hospitalization area also includes a central patio. There are rooms for doctors and nurses in the clinic as well as a medication room, therapeutic shower etc. The structure has yet to be built and is in the stage of raising funds from benefactors.